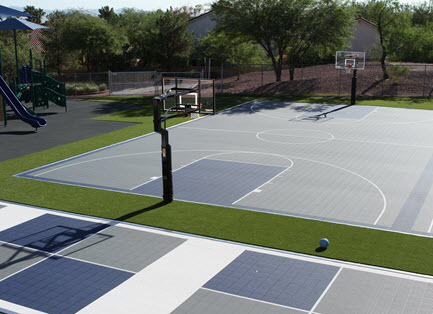 Play On VersaCourt Court Tile. 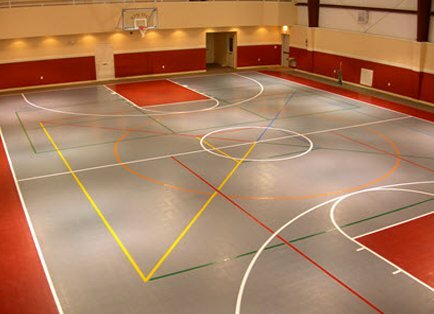 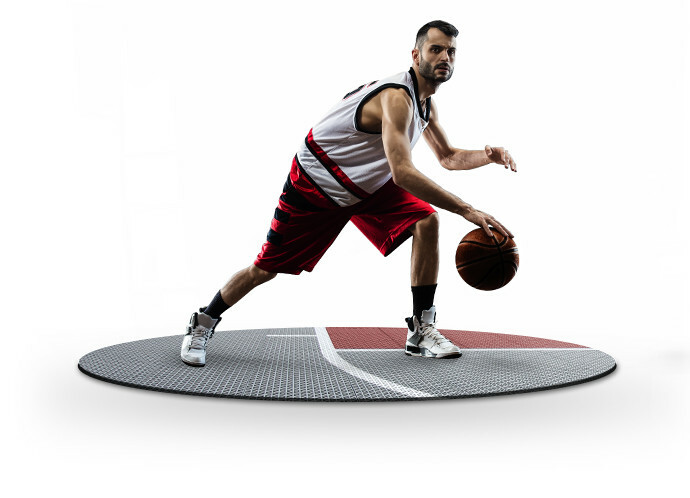 Originally designed for use in constructing outdoor basketball courts, the VersaCourt product line now includes both outdoor and indoor court tile systems that can be used in a wide variety of court applications. 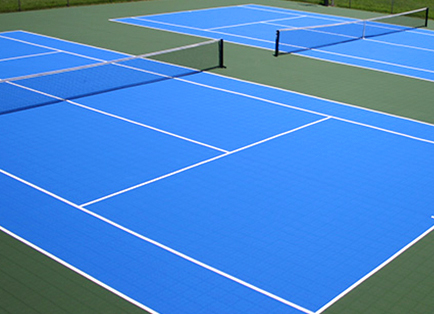 Produces consistent and provides superior grip for maximum playability.